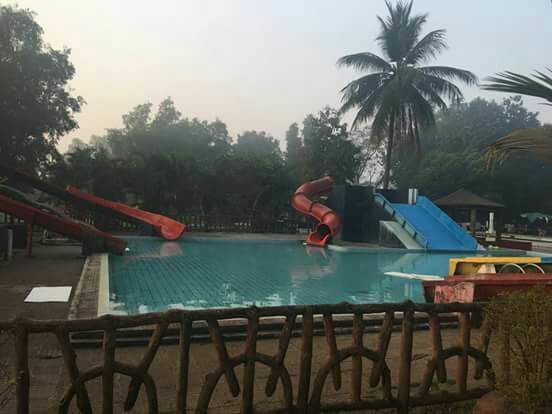 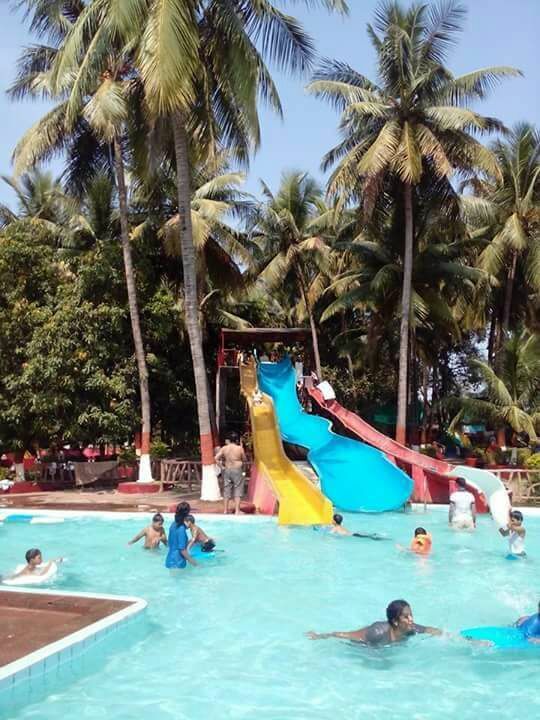 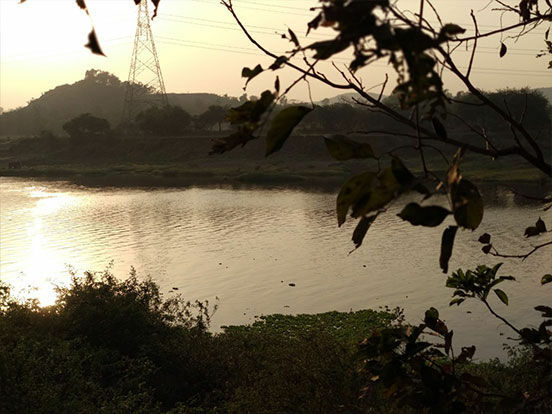 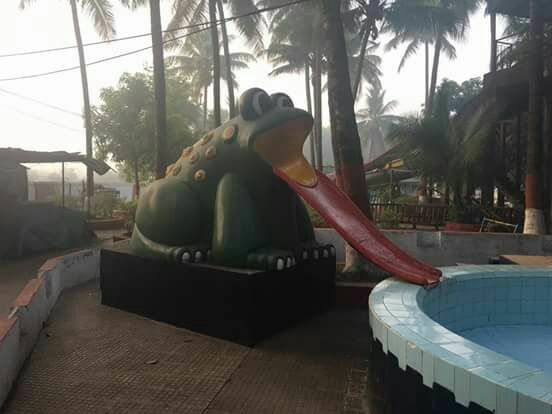 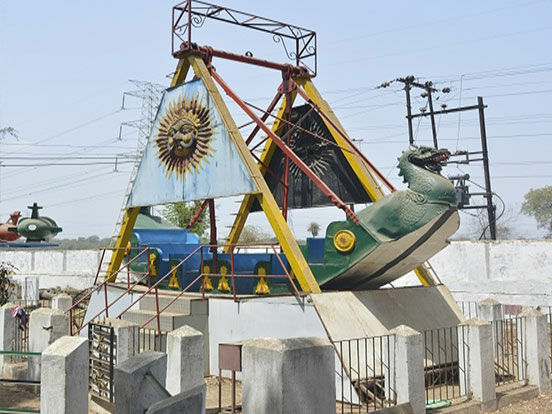 Ammu Water Park and Resortis situated on the river bank with lush green mountain serene environment, with Ulhas River flowing along. 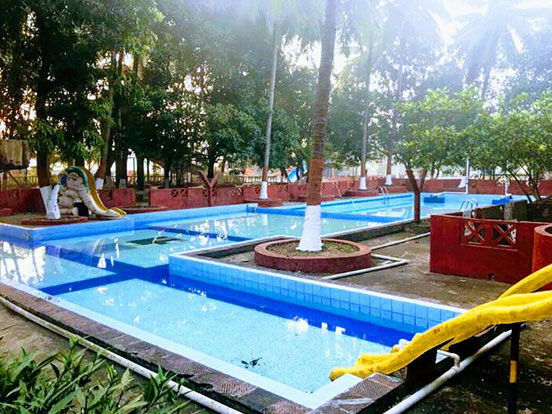 Spread in 8 acres of land amidst greenery with fully grown shaded trees, the resortprovides a pleasant and soothing feel. 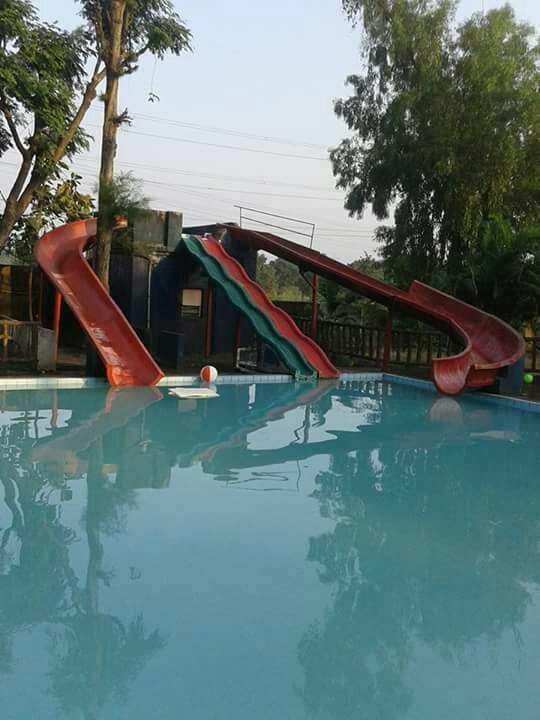 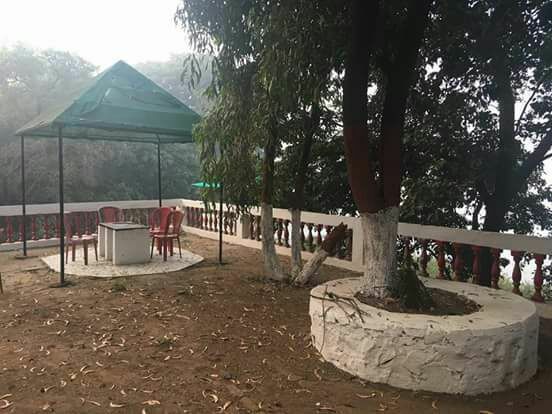 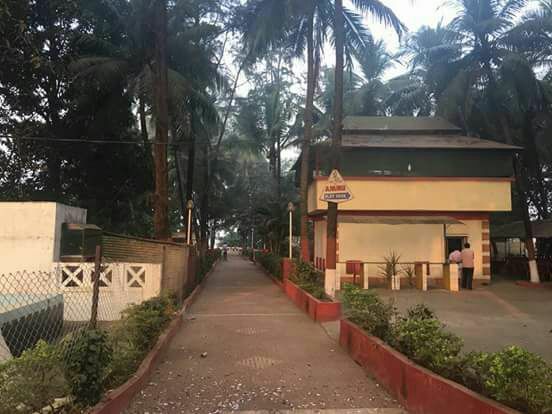 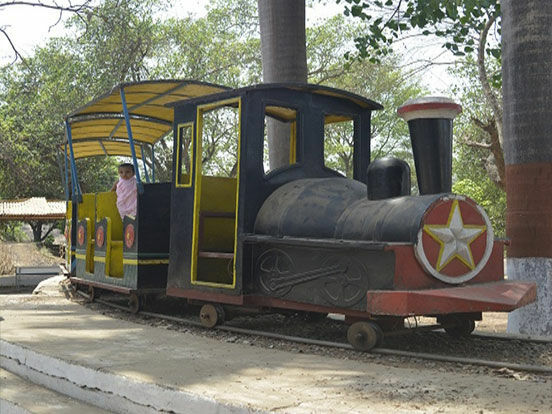 With its most economical rates, they have AC dormitories and cottages and is ideal for school picnic, camping, private parties, get-together celebrations, wedding anniversaries, kitty parties etc.They have a big swimming pool, a water park with 7 slides, waterfall, and rain dance along with a play park for kids with a mini train, jumbo ride, mini space shuttle, frog, the merry-go-round in pool and indoor-outdoor games.